There is a treasure trove of gifts and homeware items to be found in Bedford, whether it’s from an independent shop or one of your favourite national shops. 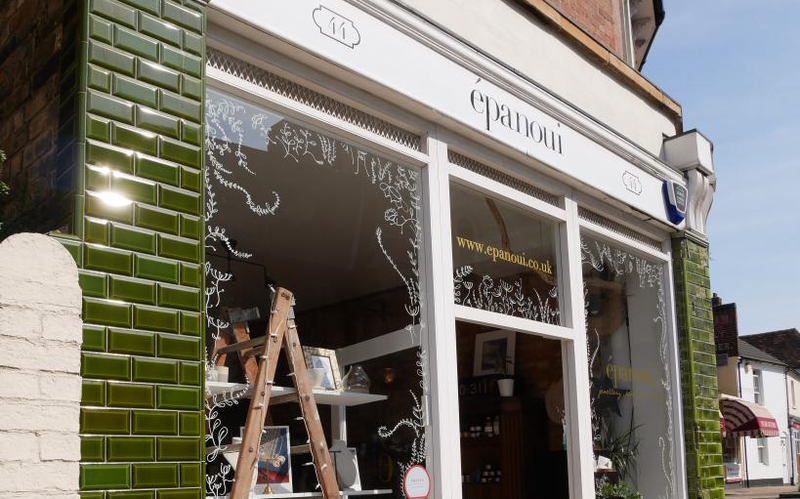 In the town centre you will find Epanoui on Mill Street who offer unique items which includes handmade jewellery alongside artisan homeware and well-being products with many created by local artists. We are spoilt in Bedford for unusual gifts in the Old Arcade with Charisma who offer a wide selection of gifts and jewellery, Arcadia Sweet Shop (and you can treat yourself to some retro style sweets), Magic Garden have many floral presents, Hattie and Co is the most beautiful baby boutique and Slide Record Shop will sure to have something for any music lover. 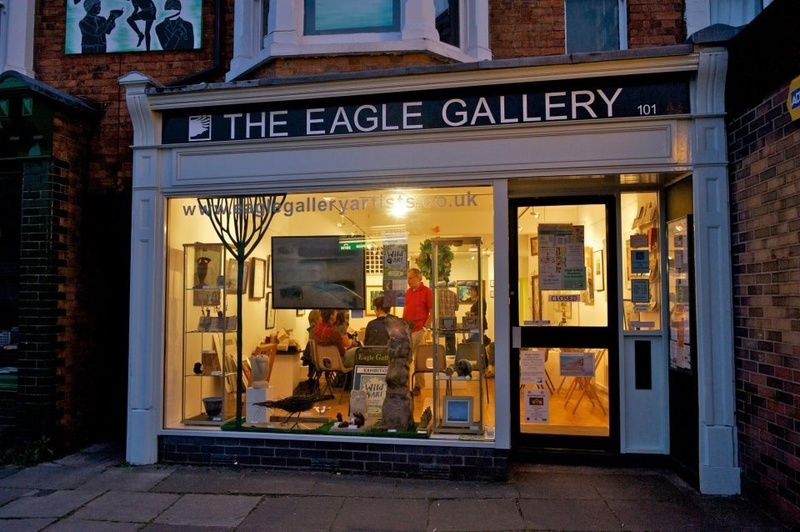 Take a stroll to the The Art Centre & Gallery where you will find original artwork together with many gift ideas and cards and also on Castle Road, The Eagle Gallery showcases artwork and creations for sale. Interphase Interior Design on Lime Street has a lovely selection of homewares and furniture and a short walk around corner is Debenhams and Wilkos (High Street) and Beales (Harpur Street) who both stock gifts and home items. 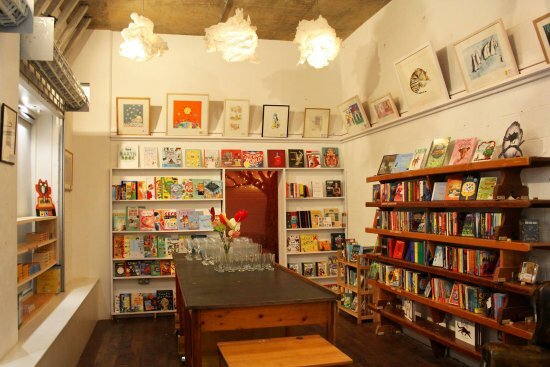 For the book lover, Rogan’s Books on Castle Lane you will find shelves full of great children’s and young adult’s books and they often host fantastic events too! In Castle Road, The Eagle Bookshop have an abundance of second hand books that you could lose hours just perusing. Back in the town centre we have Waterstones (Silver Street), WHSmith (Harpur Street) and you can also pick up a great read whilst doing good at the Oxfam Book Shop (St Paul’s Square). We also have a well stocked library in Bedford (Harpur Street) who often sell books too. Newly opened St Cuthbert’s Arcade on St Cuthbert’s Street houses an eclectic mix of units selling a variety of items – Arlo Arts – handcrafted paper products, The Secret Garden that stocks the most amazing pre-loved children’s clothes and accessories, Padraigin where you can pick up cotton ball lighting and one-off crochet items and Artisan Gifts and Jewellery. If you need to gift an alcohol based present (whether it’s for someone else or yourself!) we can highly recommend Beerfly for artisan beers and conveniently situated next door is The Blue Glass, a local wine merchants on St Cuthbert’s Street. They can make excellent recommendations and have a fantastic range of products. 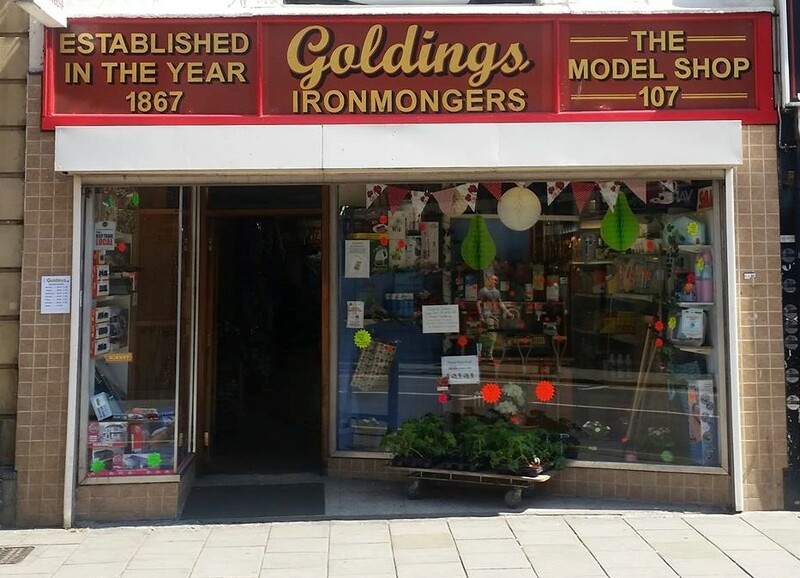 The jewels in the crown of Bedford’s High Street are Goldings – a 150 year old Aladdin’s Cave that stocks multitude of homewares and they have now introduced locally made gifts and Harrison and Simmonds, gentlemen’s emporium have been open since 1928. Let’s not forget the institution that is Michael R Peters on the The Broadway who opened in 1966 to provide all your electrical needs. For larger items of furniture in the town centre you will find the Furniture Outlet in Lurke Street and Argos in the Harpur Centre however for most furniture shops, you will need to travel to the outskirts for Hatters (Goldington Road) where you will find furniture for every room plus they are also home to Hammonds Fitted Furniture, Interiors by George Short and Kitchenalia. On the other side of town is Dunelm (London Road), Next, The Range, Dreams, Argos, Wilkos and Harveys Furniture are all at the Interchange Retail Park. One of our favourites for the quirky finds is Homesense (Rope Walk).